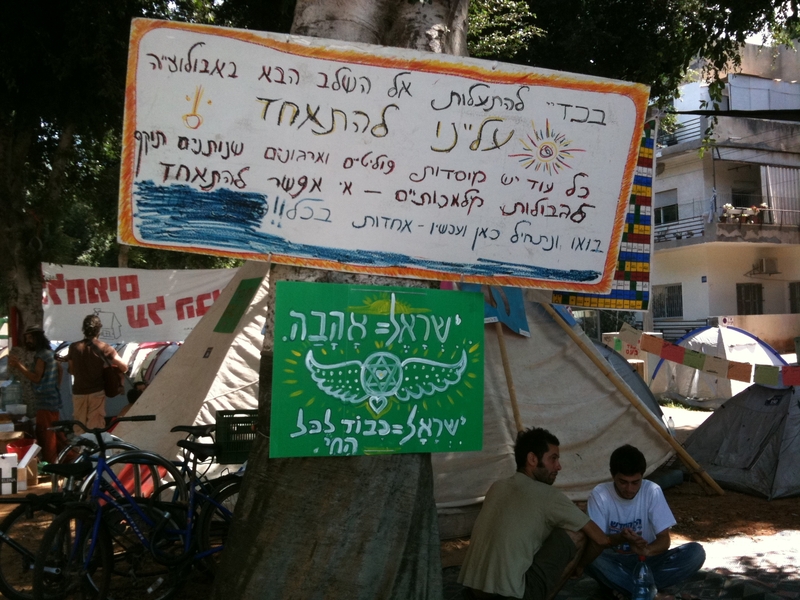 New post on The Internal Conflict and my Jpost blog about the tent protests! This entry was posted in Blog, Cultural, Peace & Justice, Personal, Published and tagged 60s music, emotion, hope, social change, social protests, tel aviv, tent city, tent protests by Laura Rosbrow. Bookmark the permalink.